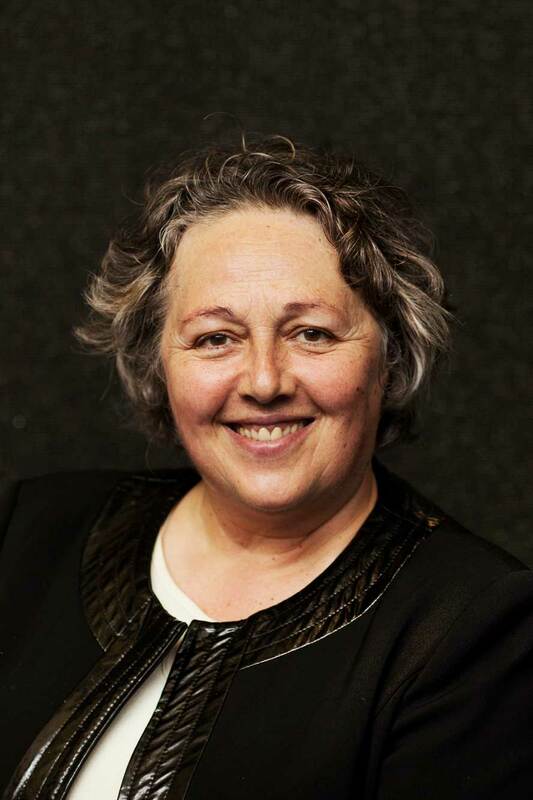 On September 20, 2018 professor Rosi Braidotti gave a talk titled “What is the Human in the Humanities Today?” at the Futures Lectures Series at the School of Culture and Society, Aarhus University. In this video she is introduced by professor Andreas Roepstorff of the Aarhus University. This video is the talk itself. This video shows the panel debate following the talk.